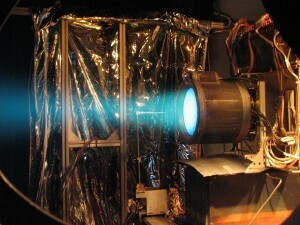 The European Space Agency is counting on the T6 ion thruster for a mission to Mercury. At merely 11 inches in diameter, the T6 ion thruster will be one of four engines responsible for taking the ESA’s BepiColombo spacecraft to Mercury. Designed by UK-based Qinetiq, the T6 ion thruster ionizes propellants in order to manufacture charged particles that can be accelerated further using an electric field. The ESA’s Mercury mission is expected to last approximately 7 years in its entirety.